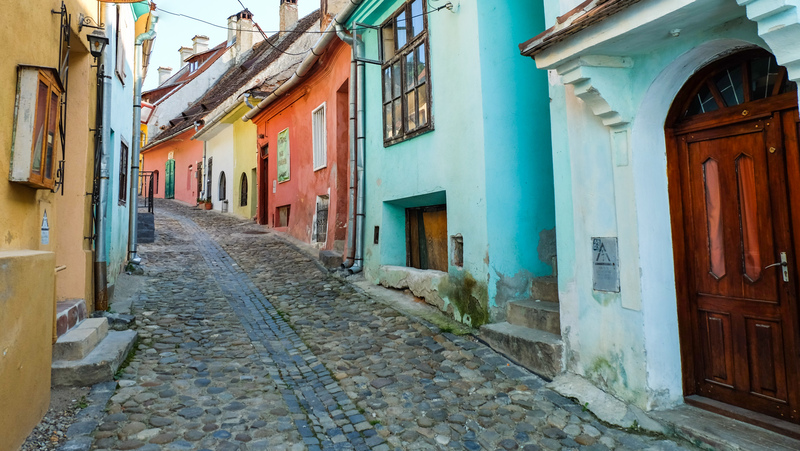 Among the main advantages Transylvania has as a travel destination is the fact that it conceals all sorts of surprises each step of the way. Thus, all those who visit this place, return home with a great, memorable experience. 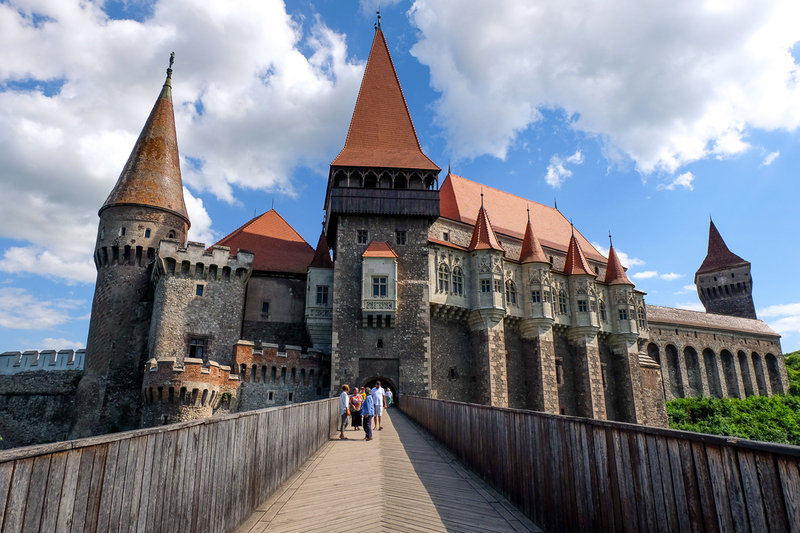 So, let’s review some of the most interesting things that you can do during a Transylvania tour. Hunyadi Castle is one of those “haunted” places surrounded by many legends and mystery and some even say that it’s haunted. As a matter of fact, the castle was a subject of a documentary investigating “paranormal” activities at that supposedly occur there. Hunyadi Castle in Hunedoara has a history of over six centuries, and now is one of the most visited monuments in Romania. 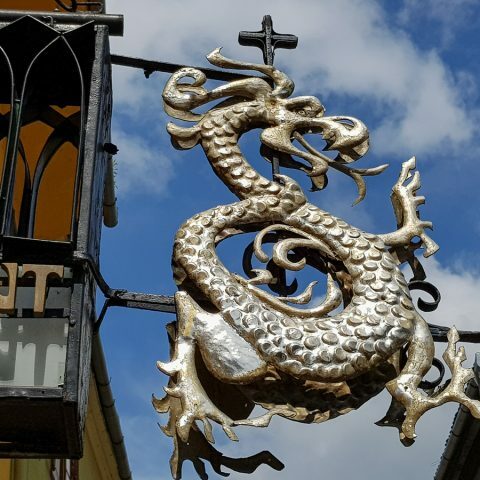 Tourists from all over the world have crossed its gates and were impressed by the beauty and legends circulating around it, but many of the secrets of the fortress still remain unknown to the public. Some say that a Hungarian nobleman who lived in the thirteenth century in the castle is still haunting it. Whether it’s true or not, we may never know, but fact is that the torture chambers the castle dungeon and the castle’s fountain contribute to the frightful legends of the castle. 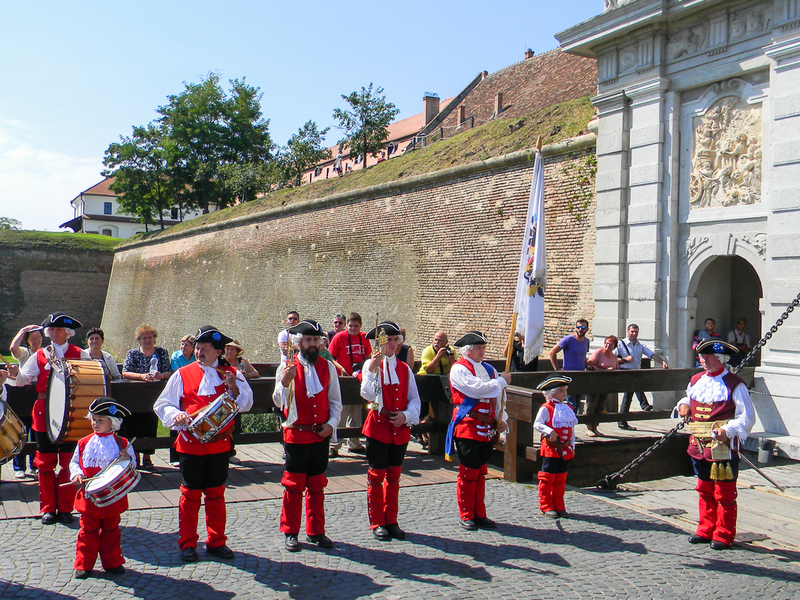 The changing of the guard ceremonial is one of the tourist attractions of Alba Carolina citadel. This is the moment when the atmosphere full of history of these places takes tourists back in time, in the eighteenth century, when soldiers marched the medieval fortifications. The Architectural Ensemble guard or the Medieval Castle Guard, as it is known by tourists, is a crucial element in the process of restoration, revitalization and enhancement of the citadel of Alba Iulia, a unique tourist attraction in this part of Europe. The guards give more authenticity to a place which was already loaded with a special atmosphere, a place where untold stories are preserved between the citadel’s walls and almost every building from the complex has centuries of history behind it. This ceremony is unique in Romania and it takes place each day at noon. Tourists can take photos with soldiers participating in the ceremony, consisting of eight infantrymen and at least three riders and on each Saturday their number doubles. The uniforms worn by soldiers of Castle Guard vary depending on the season and are Austrian military uniforms from the middle of the eighteenth century, specific to each category troops: cavalry, artillery, infantry, commanders, drummers, etc. 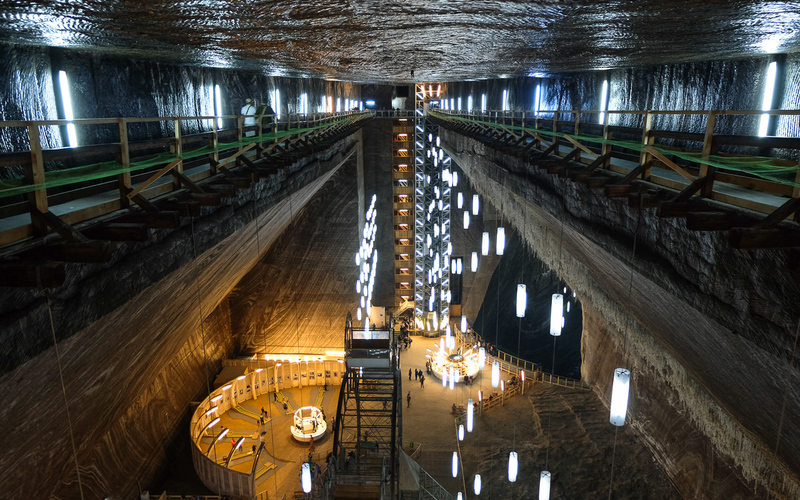 The first document that speaks explicitly of the existence of the Turda salt mine is dated May 1, 1271, and it was issued by the Hungarian Chancellery. 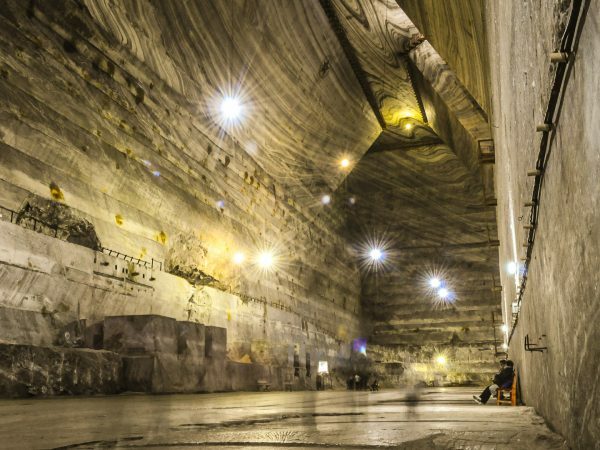 Now, the salt mine is no longer used for extracting salt, but it has become one of the main tourist attractions in Romania, due to the extensive renovation work. It’s a modern relaxation place, with many entertainments facilities for monigolf, bowling, table tennis, an underground lake, billiard and an amphitheater. Turda salt mine has a microclimate that provides optimal conditions for healing therapies and prevention of various internal diseases, which makes it a popular retreat for those interested in its therapeutical properties. Ideal for maintaining the authentic Romanian spirit, the open-air museum in Dumbrava Sibiului is placed in the nature reserve “Dumbrava Sibiului”. 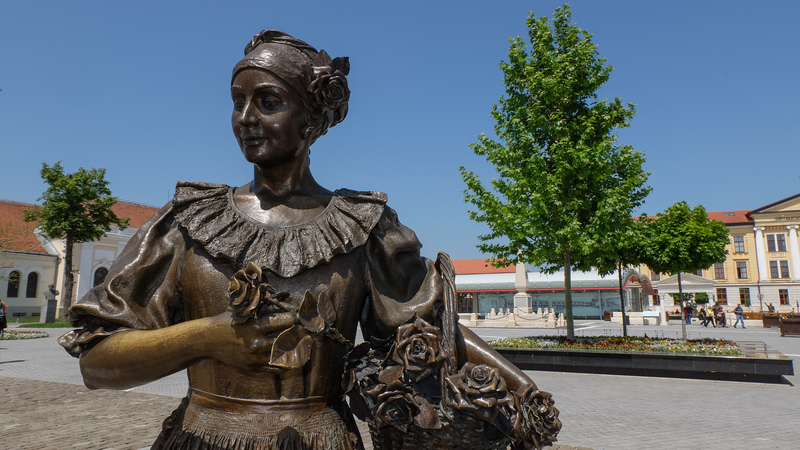 Featuring a lake and ten kilometers of trails, the museum is perfect for all kinds of activities, from the classic walking tours to a short tour by carriage, sleigh (during winter)or by boat. The lush vegetation helps people breathe in some clean air, and ignore even for a few minutes or hours the ordinary bustle of the city. 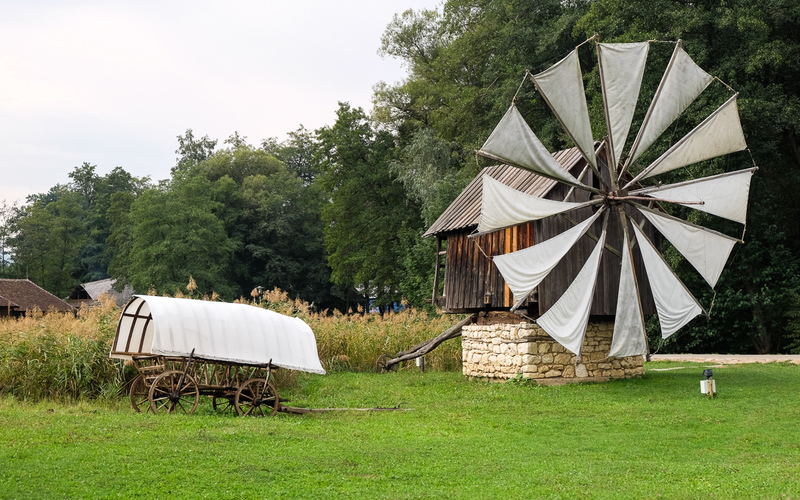 Visiting the open-air museum in Dumbrava Sibiu has this unique feature to easily make you forget everyday problems, transporting you into a different world. 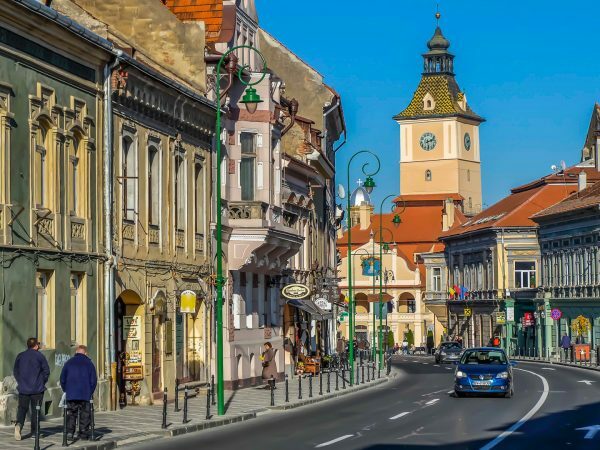 It’s a world created centuries ago, over a history in which Romanians have created a space of their own, that would distinguish it from others, making them feel unique, creative, giving them a sense of steadiness and helping them to stand in front of those who wanted to change their spirit in some way. The museum covers an area of 96 hectares, of which the actual exhibition occupies 42 hectares. Tourists dispose of two restaurants, two hotels, a playground, four parks, over 10 km of trails, numerous resting spaces for demonstrations and many other surprises. Prince Charles’ interest for the Saxon village of Viscri is not something new, as he decided to even buy a house here. 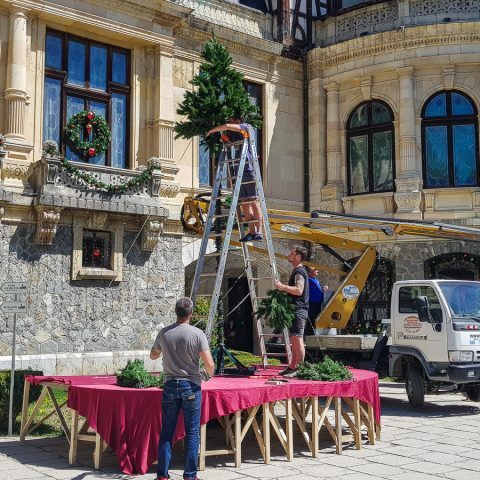 In 2016, the training center “The Prince of Wales’s Training Center” was opened, set up in his house in Viscri, Brasov County. The center hosts courses of traditional crafts, the first of them, in which took part disciples throughout the country, was a course in traditional fabrics. 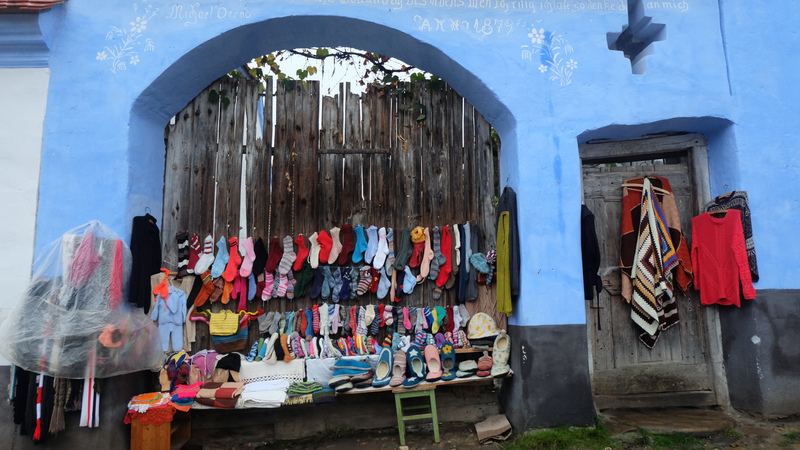 But in Viscri there are also other craftsmen, specialized in various crafts, from making felt and felt items, to manually made brick and tiles. Other locals are specialized in making jams that are sold in special handmade containers, which are very popular with tourists who visit this village. 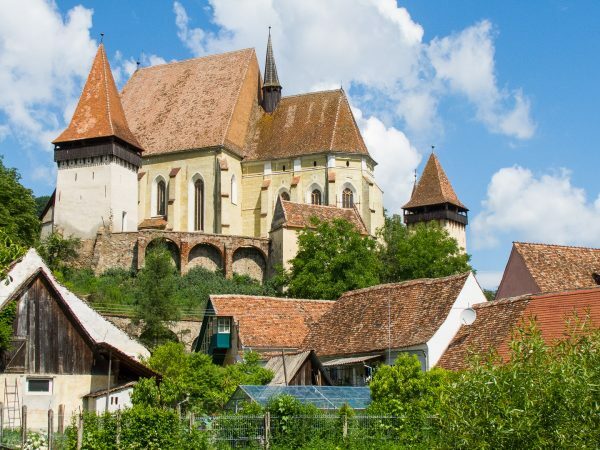 Asides from all these unique experiences, Viscri is also takes pride in the beautiful fortified church, included in the UNESCO World Heritage list. Sarmisegetuza is not a single fortress, but a colossus, composed of hundreds of small fortresses, spread over 5000 square kilometers. Up to an altitude of 2050 m, human intervention is present. Most historians estimate it was built during III-II B.C. but there are calculations (related to the day of the summer solstice) which shows that the ruins are 600 years older. Two of them are the most important structures: the large round sanctuary and “the andesite sun”. It is worth noting the striking resemblance between the plans of the big round Sarmisegetuza sanctuary and Stonehenge, which is so obvious, that it gives the impression that the plans were drawn by the same “architect”. It is said that the big sanctuary, with its three concentric circles would emit certain energies reason to which you shouldn’t be surprised if you find people meditating here. The structure of the two sanctuaries within the city gives us information about how the Dacians were calculating time. The Dacian calendar was based on cycles of 13 years, with 47 weeks a year and is divided into periods of 13, 21 and 13 weeks. 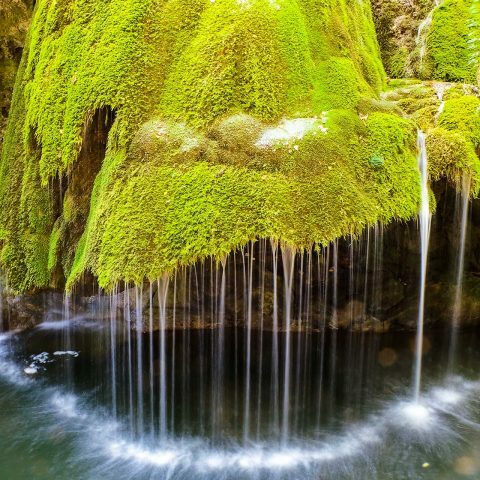 If you decide to visit Transylvania, there are plenty of other wonderful experiences to choose from, so you can either choose one of our Transylvania tours, or you can opt for one of our custom Romania private tours, which gives you the possibility to create your own travel itinerary. Glad to see you liked the suggestions, Mirella.These are some ideas that could be helpful for any person who plans a trip to Transylvania.